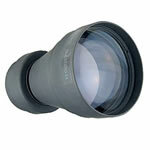 Pulsar NV 1.7x Lens Converter 79091 is one of many Pulsar Night Vision Accessories available from our online store. 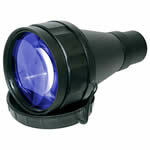 The lens from Pulsar enhances the magnification of any standard rifle scope or night vision scope. 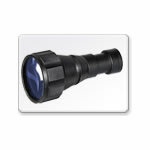 Just attach the Pulsar Night Vision 1.7x Lens Converter and instantly your range of magnification is nearly doubled. 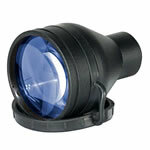 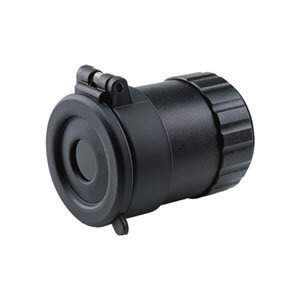 Note that use of the Pulsar Night Vision Lens Converter will result in an increase in your scope's minimum focus distance, and light amplification will be slightly reduced. 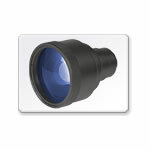 The Pulsar Night Vision Lens Converter features a flip-up lens cap that can't get lost. 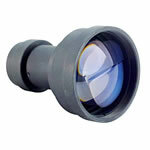 Get in close to the target with the Pulsar NV Night Vision 1.7x Lens Converter.